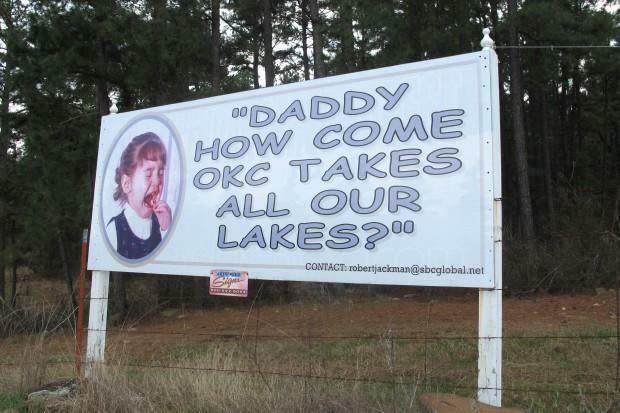 After years of banning out-of-state water sales and transfers, lawmakers in 2009 approved a measure requiring legislative approval of out-of-state diversions of Oklahoma water. That move came as Oklahoma officials squared off with Texas over shared rights to water flowing into the Red River — a battle that ended up in Oklahoma’s favor after a win at the U.S. Supreme Court in 2013. 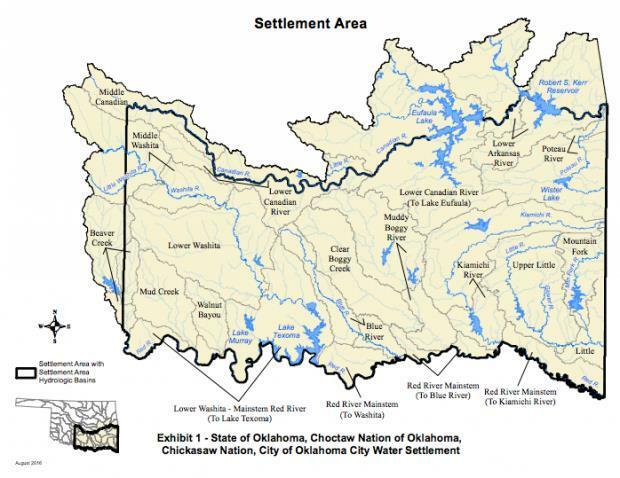 The leaders of the two tribal nations said they got exactly what they wanted: A seat at the table when governments are considering important issues that affect water in southeastern Oklahoma.